Peel Forest Safaris hunt across several million acres of private and public land, from big forested high fenced game estates through to free range, rugged mountainous high alpine terrain. By having sole rights to a range of private land we are able to select a hunt that best caters to your fitness and hunting needs. 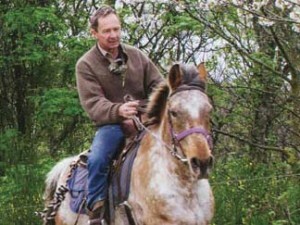 It also ensures you’re hunting quality animals, resulting in a world class hunt. 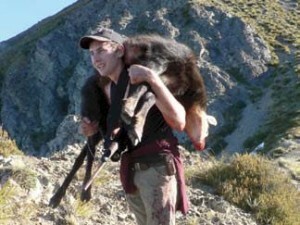 Try a free range walk up hunt or helicopter drop off, with a spike camp set up in our beautiful Southern Alps. Once the animals are harvested, the helicopter is just a satellite phone call away! This is a New Zealand special and one that roars like a lion! 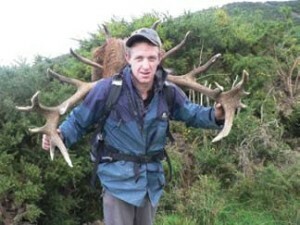 Great antlers that vary with each animal. 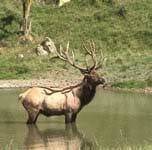 Red Stag can weigh up to 450lbs. 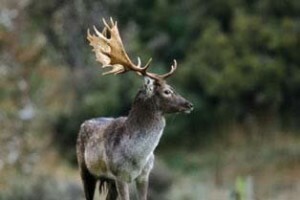 A great animal to watch roaring and fighting over the supremacy of the Hinds (female). 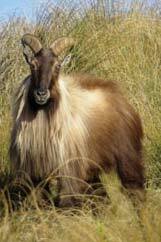 The Himalayan Tahr is an amazing species of Mountain goat. They weigh up to 250lbs, live high up in the Southern Alps and love to climb high on sheer mountain walls. 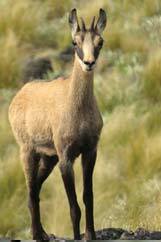 Chamois are a member of the Antelope family, weighing approximately 90-120lbs. Their speed, eyesight and agility make them an interesting animal to hunt. through to dapple fawn with spots. Their antlers are moose like. 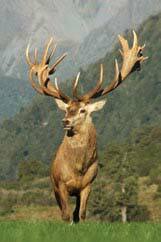 The largest of the deer species in New Zealand, was introduced in 1905. Most of the trophies score in the high 300s. They are a great spot and stalk hunt. 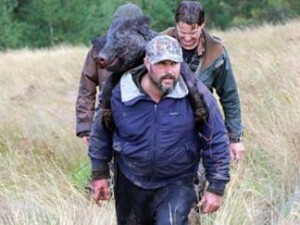 Guide experience in New Zealand, Pig hunting specialist. At the time of your booking we will email you a list of what we suggest to bring. We recommend good sturdy leather boots with gripping soles and ask that you not bring any heavy bulky jackets. We recommend .270, 30/06, 300 and 7mm calibre rifles. Your rifle should have a good variable power scope. We do have rifles available for your use on request. Shots vary from 80-300 yards. 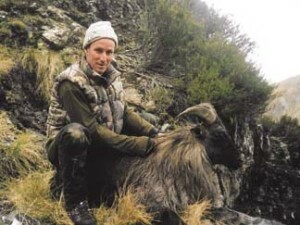 A Visitors Firearms Permit is required to import and use a firearm in New Zealand. You can complete the application online with the New Zealand Police. It is an advantage to send this paperwork to the airport police prior to your departure for New Zealand to speed up the process once you have arrived. Once you arrive at Auckland International Airport it should take no longer than 5-10 minutes to collect your rifle. Bowhunters and Blackpowder are welcome. The terrain and cover allows for close stalking where required. Expect shots from 15-50 yards. 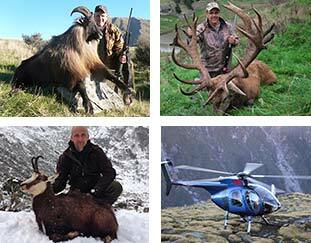 After field preparation of trophies we deliver them to our taxidermist, who you will get the opportunity to meet. He will get all your details, plus that of your broker and taxidermist back home. Our taxidermist arranges the capes and hides for expediting, or will complete your taxidermy work if you choose to have it done here in New Zealand, as well as all the documentation. He will liaise with you regarding all shipping details. It is recommended to fly direct from either Los Angeles (LAX) or San Francisco (SFO) into Auckland (AKL) and then catch a domestic flight from Auckland to Christchurch (CHC) where we will meet you. Some guests choose to spend the first night in Christchurch to catch up on some rest. We will collect you from your accommodation and transport you to our Lodge the following morning, getting there in time to unpack and sight in rifles.